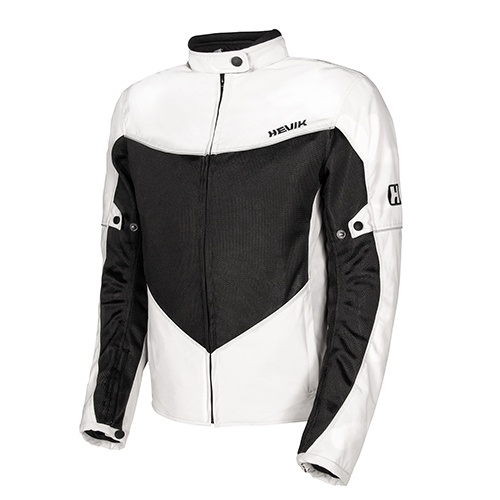 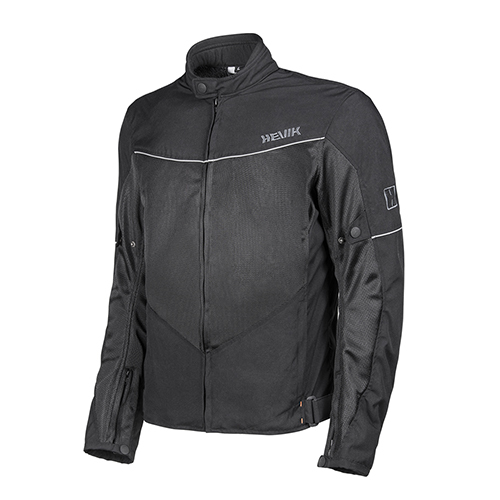 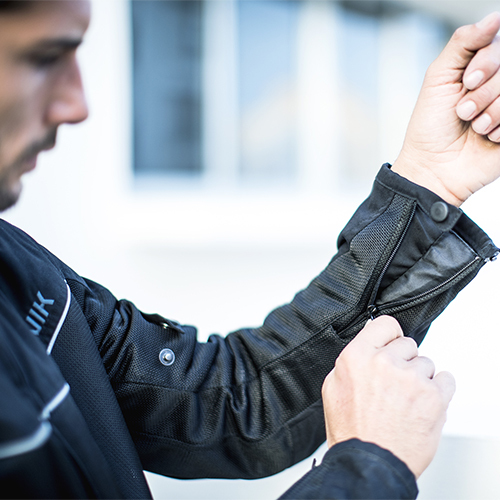 A motorcycle jacket, designed specifically for the warm season, the MERAK allows an optimal air flow delivering a great level of comfort in any riding condition. 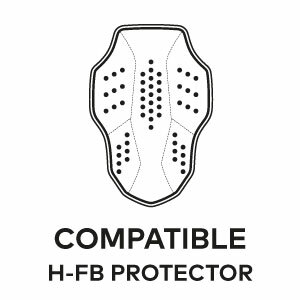 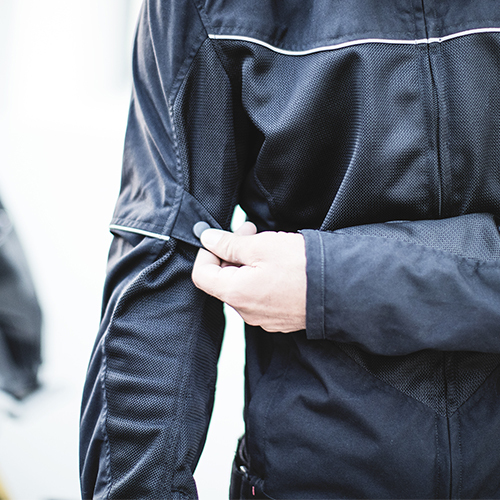 It is a motorcycle jacket with certified protectors but it doesn’t look out of place in a metropolitan environment: its design makes it suitable for any use, on and off the bike. 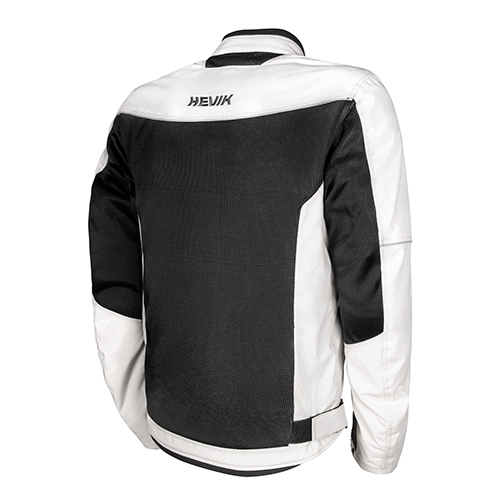 MERAK is made of high tenacity Nylon, to guarantee the best resistance to wear and tear. 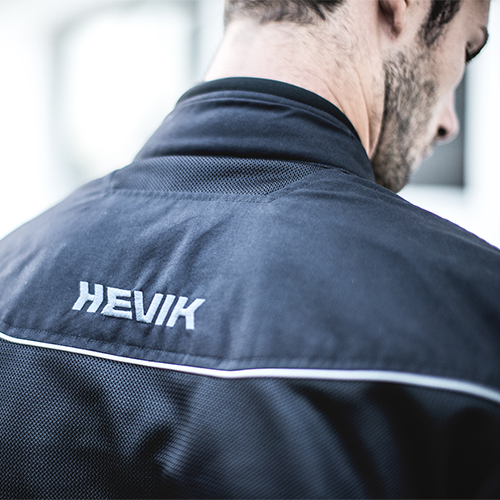 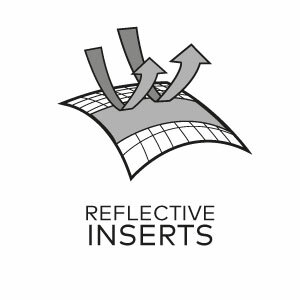 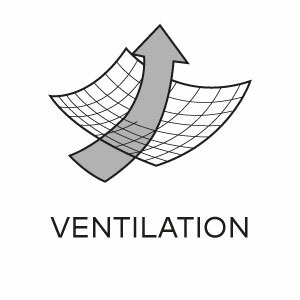 Mesh areas on the front, back and on the sleeves, allow the correct level of ventilation. 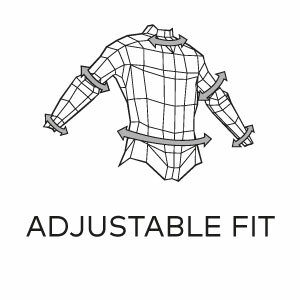 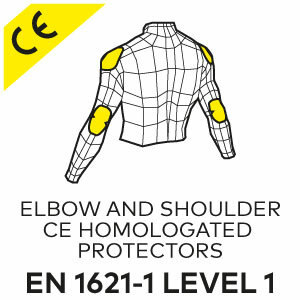 Other features are hook and loop adjustable straps on both sides, adjustable button straps on the sleeves, zippers and buttons on the cuffs, three pockets of which the inner one is waterproof, high visibility inserts, dedicated pants connection, CE EN 1621-1:2012 level 1 protectors on elbows and shoulders, specific rear pocket for the optional HEVIK H-FULLBACK ARMOR.